My daughter's second birthday is a week away! Wow...how time flies! 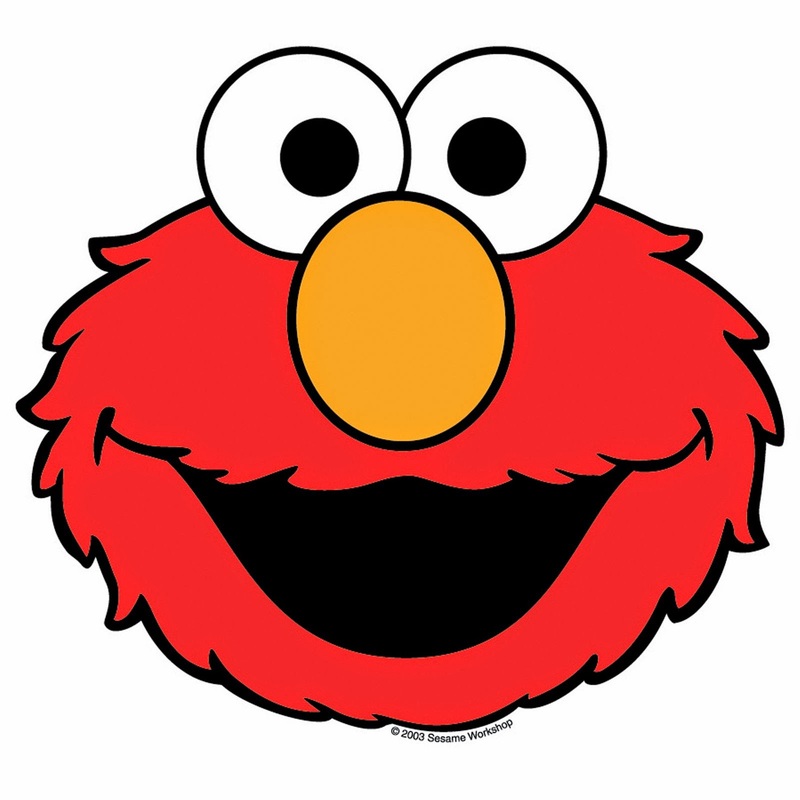 I am not one for themed character parties, but she loves Elmo! 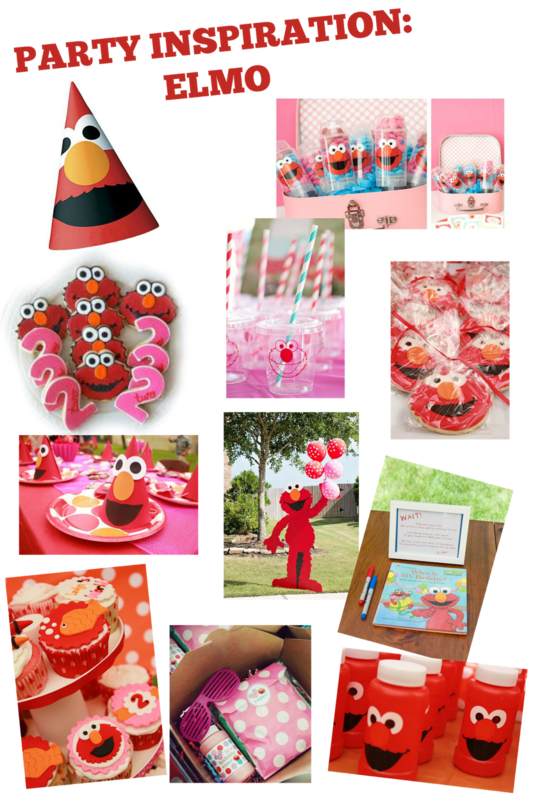 So I guess I will be doing an Elmo Themed party! Here is my mini inspiration board! 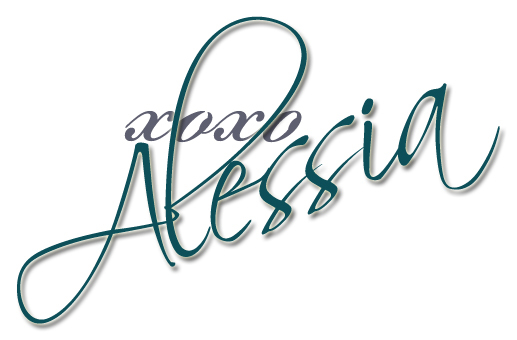 Click on the board and it will direct you to my Pinterest page for more inspiration and sources!